Another month, another set of security updates. 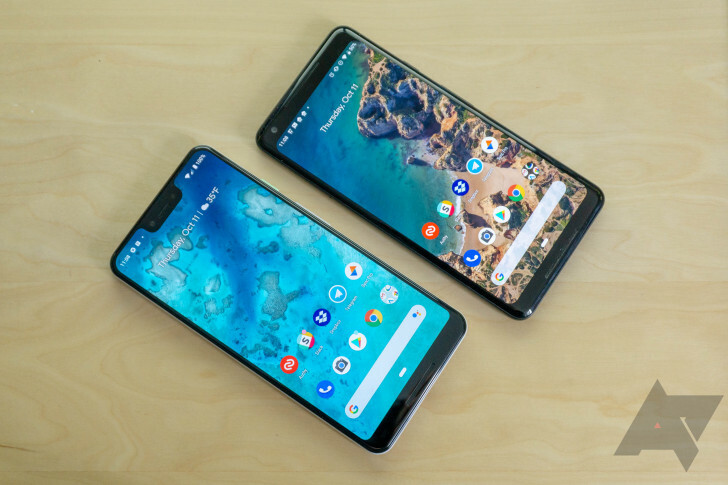 At the same time that Google is rolling out DP4 for Android P, the monthly security patches for existing Pixel and Nexus devices are also landing, with both full OTA images and factory images being posted. Interested in what's changed? 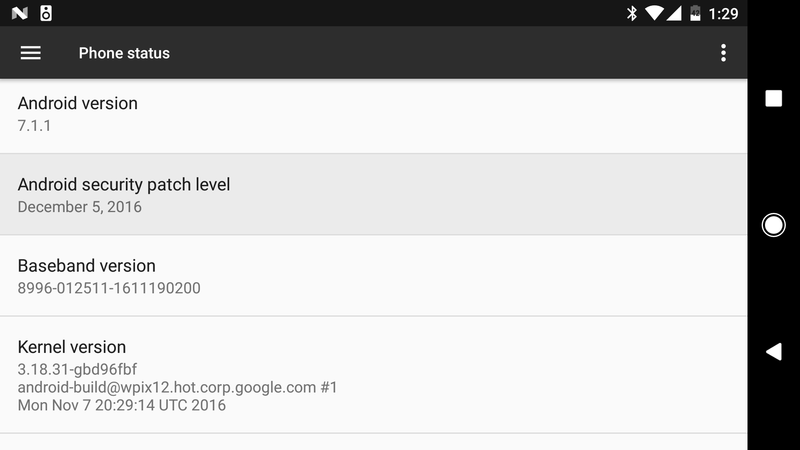 The security bulletins for both July and Google's hardware are also live. 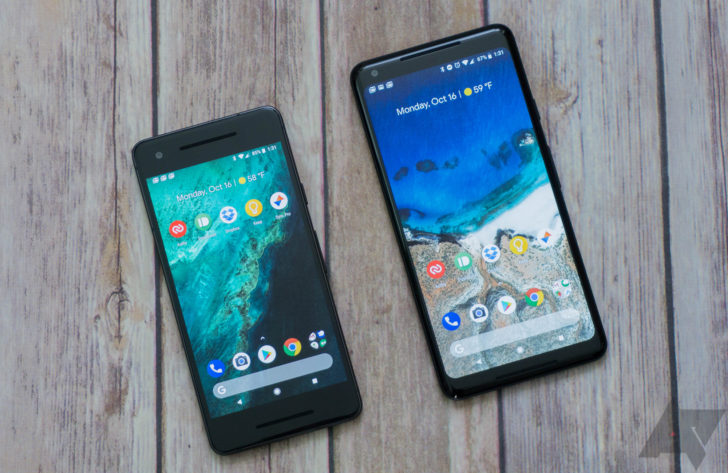 It's September, and however you might feel about that, one thing is certain: Google's going to release its monthly security updates. While the OTAs were pushed yesterday, downloads for the factory images and OTAs weren't available until just now. So if you've been champing at the bit looking for a fix for BlueBorne and haven't seen the update on your device, you can go on ahead and manually pull it down. 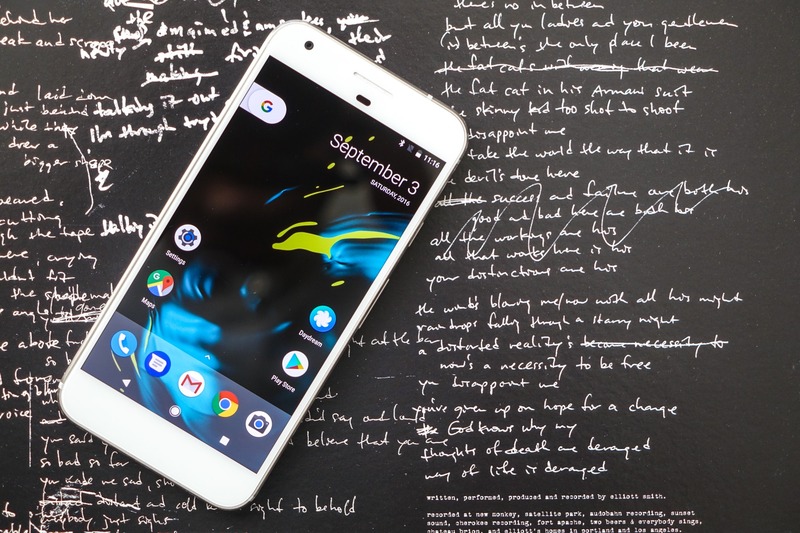 It's that time of the month again - Google has released the August security patch for Android, and it's available to install on Pixel and Nexus devices right now. As always, you can either wait for the update to be pushed to you, or sideload it manually. It's the first day of May, and Google is wasting no time releasing the May 2017 factory images and OTAs for Nexus and Pixel devices. Just like last month, the security update has reached the Pixel/Pixel XL, Pixel C, Nexus 5X, Nexus 6P, Nexus 6, and Nexus 9. Factory images and full OTA images for the April security patch are now available for the range of Nexus and Pixel devices. The Pixel, Pixel XL, Nexus 5X, Nexus 6P, Nexus 6, and Nexus 9 all have their respective images up. The Nexus Player and Pixel C appear to be lagging behind at the time of this writing. Build information follows. 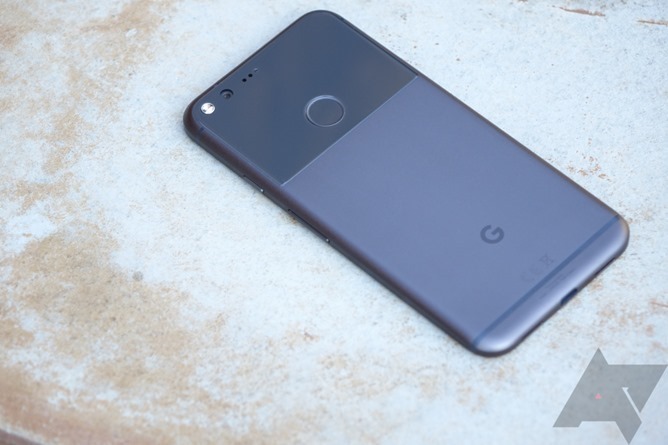 Factory images for the March 2017 security update for most supported Pixel and Nexus devices are now up on Google's developer sites here and here. 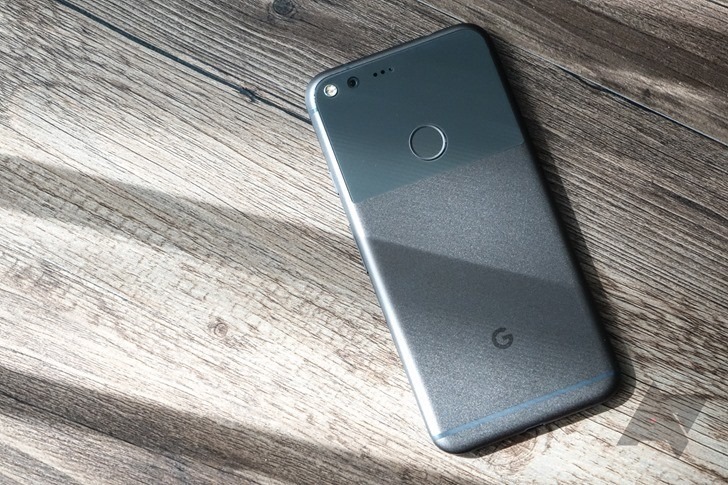 That includes the Pixel, Pixel XL, Nexus 6P, Nexus 5X, Pixel C, Nexus 9 (+LTE), and Nexus 6. Builds for the Pixels are NOF27B for all variants except devices on Rogers, which should use build NOF27C. The Nexus Player appears to be left out of the March updates at this point. You can find the accompanying security bulletin here, which as usual lists a significant number of security threats that have now been eliminated. 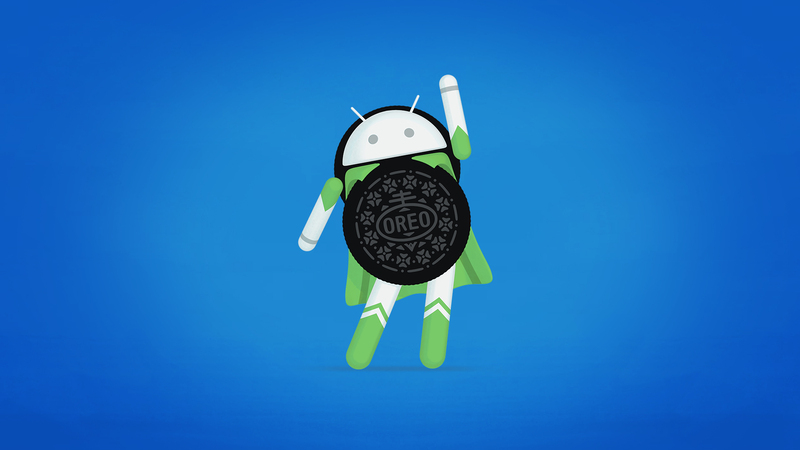 There's an OTA update rolling out to Google devices today, but what sort of holes have been patched? Now you can find out with Google's latest security bulletin. Like the last few months, this one has multiple patch levels that you might see on devices going forward. 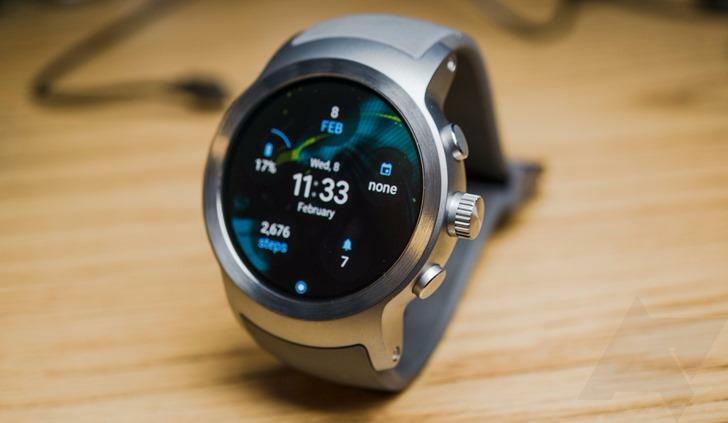 Samsung has been diligent about releasing its security patch bulletin along with Google at the beginning of every month, but this month, it took the lead and published the details before even Google got around to doing so. The report lists the different Android Security Bulletin patches issued by Google to AOSP, which are quite numerous this month. There are 9 critical patches, 26 high-severity ones, 9 moderate, and no low severity patches. 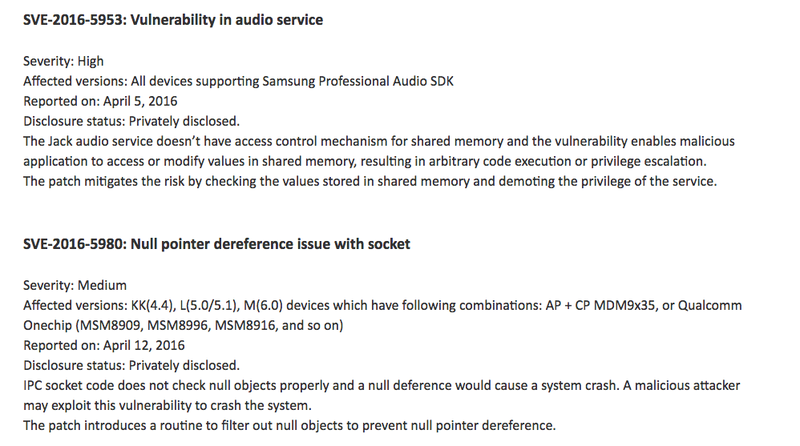 As for Samsung's Vulnerabilities and Exposures, 4 new ones have been patched with this release, but the bulletin keeps two a secret probably as to not compromise any devices that might be unguarded and have not already or will not receive the security update.